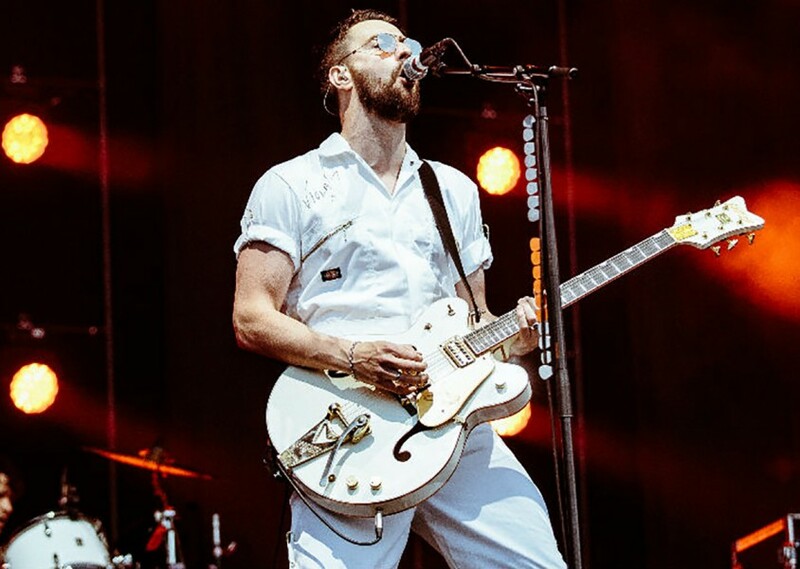 Hailing from Manchester, England, indie rock quartet the Courteeners received regular comparisons in the U.K. press to the leading lights of three previous waves of Mancunian Brit-pop: the Smiths, the Stone Roses, and Oasis. 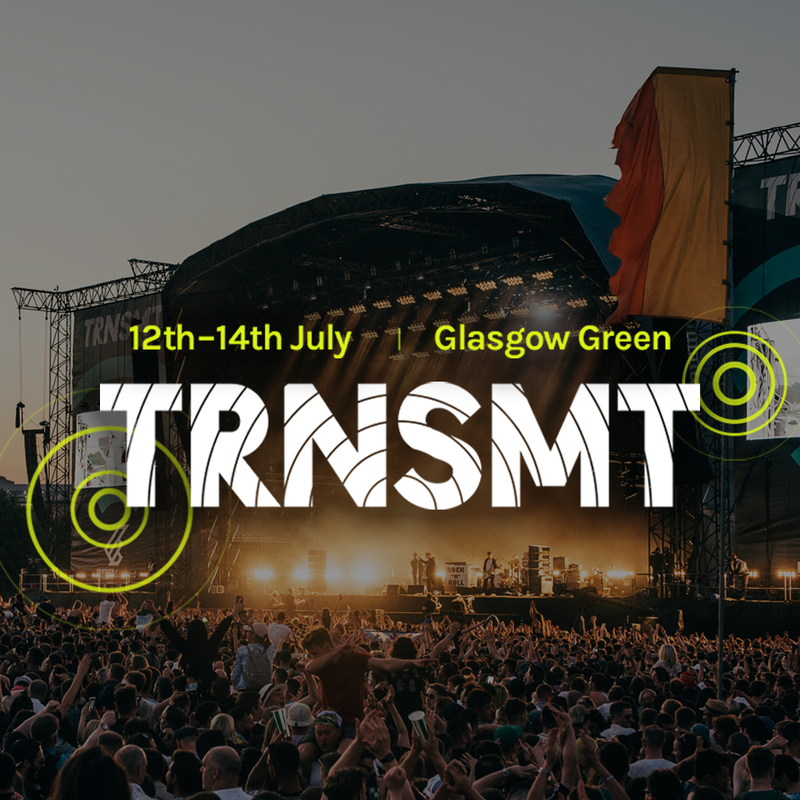 The band's alternately jangly and bombastic brand of indie guitar rock bears the influence of all three acts, as well as comparisons to contemporaries like Arctic Monkeys and Kasabian. Featuring vocalist Liam Fray, lead guitarist Daniel Conan Moores, bassist Mark Cupello, and drummer Michael Campbell, the Courteeners formed in Manchester in 2006, when the 22-year-old Fray -- already known around town for his acoustic singer/songwriter gigs -- brought three of his childhood friends together to form a proper band.